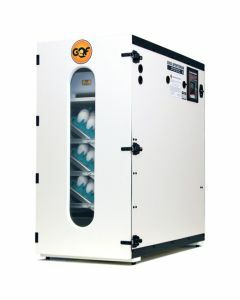 Cabinet incubators are used for serious egg hatchers who need to incubate large numbers of eggs. 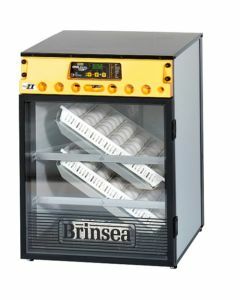 The Sportsman incubator is the most popular large incubator on the market. 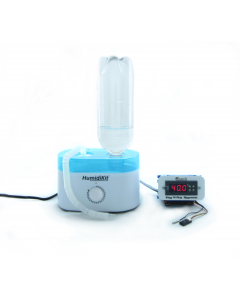 We carry the Sportsman incubator. 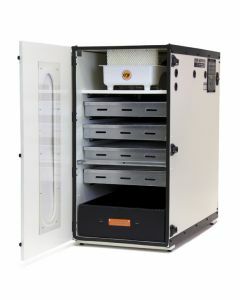 Why do you need cabinet incubators? 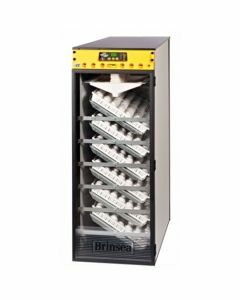 When is a cabinet incubator a good investment? 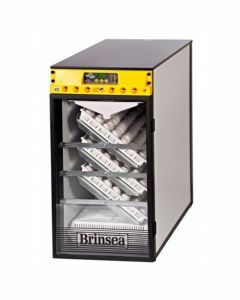 What are some of the primary differences between the different cabinet incubators? 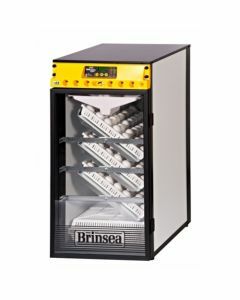 How many eggs do cabinet incubators hold? 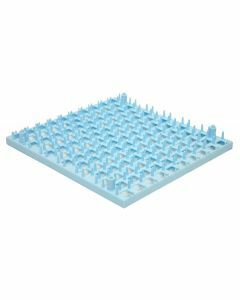 When do I need to upgrade to a large incubator? These are some of the questions we are often asked regarding our cabinet incubators. 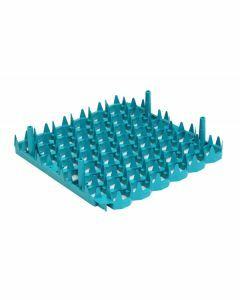 The most common large incubator is the Sportsman incubator. The 1502 is the most popular model with it’s nice viewing window and clean design. 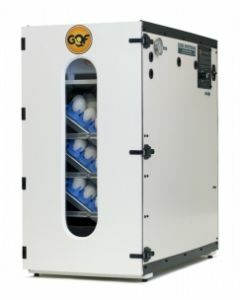 The Sportsman incubator has three large shelves and each is integrated into the automatic turner system that this incubator uses to gently rotate the eggs as they require. 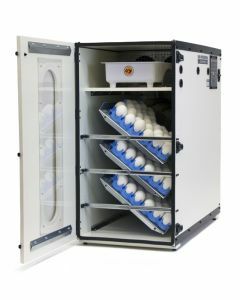 This large incubator includes a hatching tray on the bottom layer (below the three incubating shelves) so you can keep eggs turning and have others hatch at the same time. 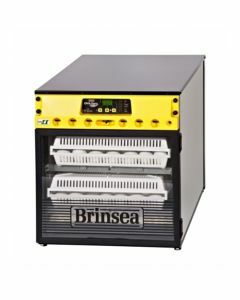 The Sportsman incubator includes an electronic thermostat and auto turning system which makes controlling this large incubator very simple.